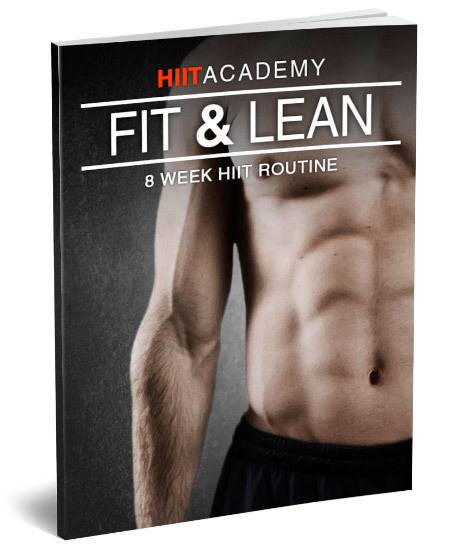 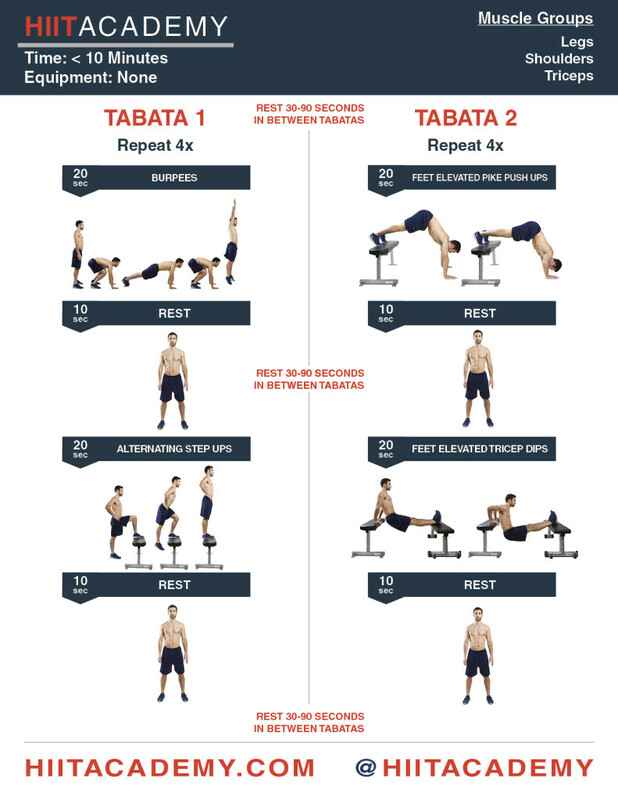 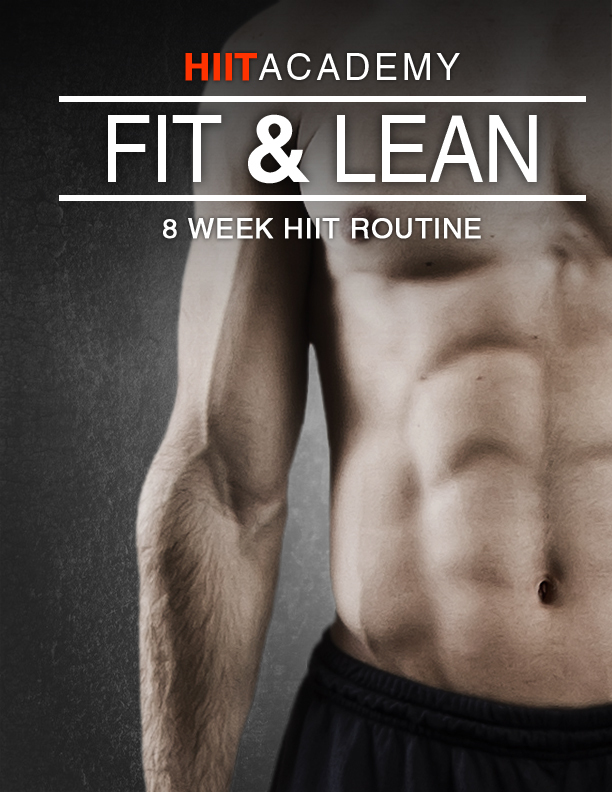 Today’s HIIT workout consists of two different tabatas. 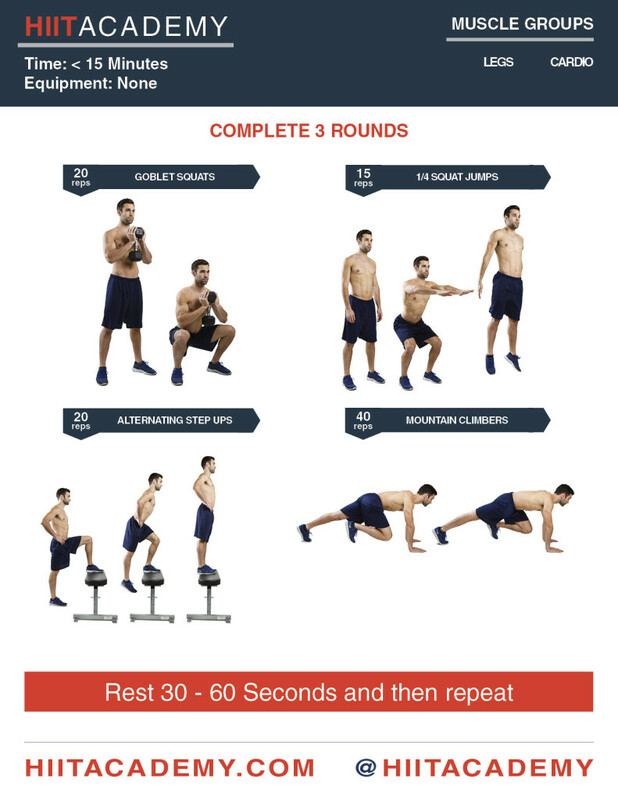 Complete it in under 10 minutes and be on with your day. 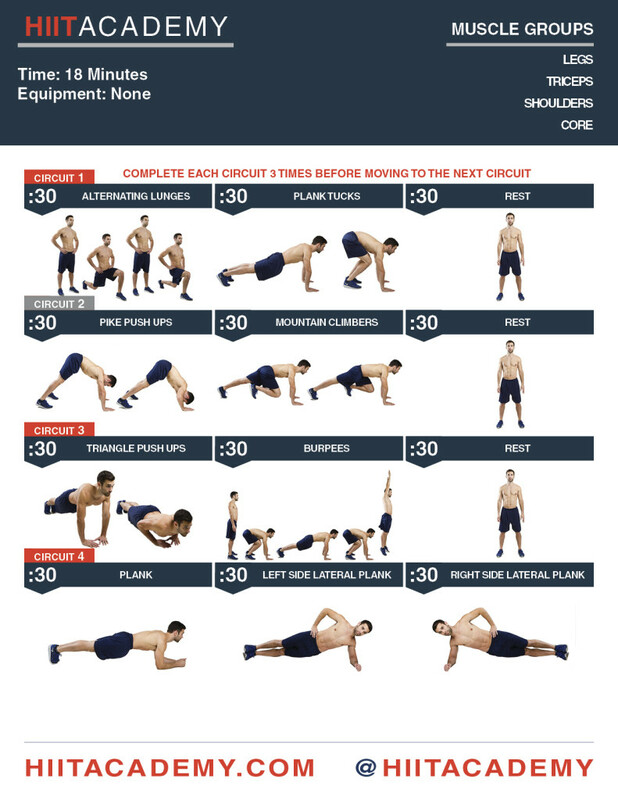 Instructions: The exercise chart is read from top to bottom. 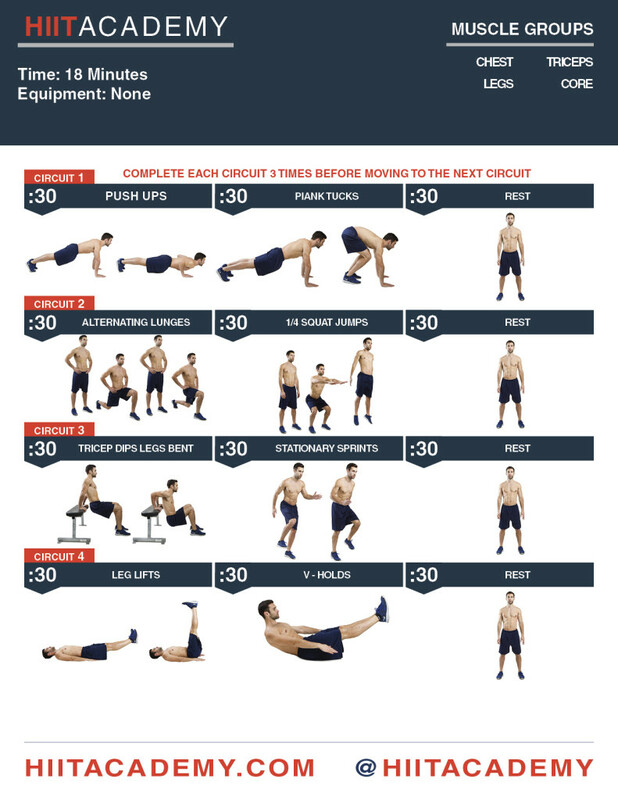 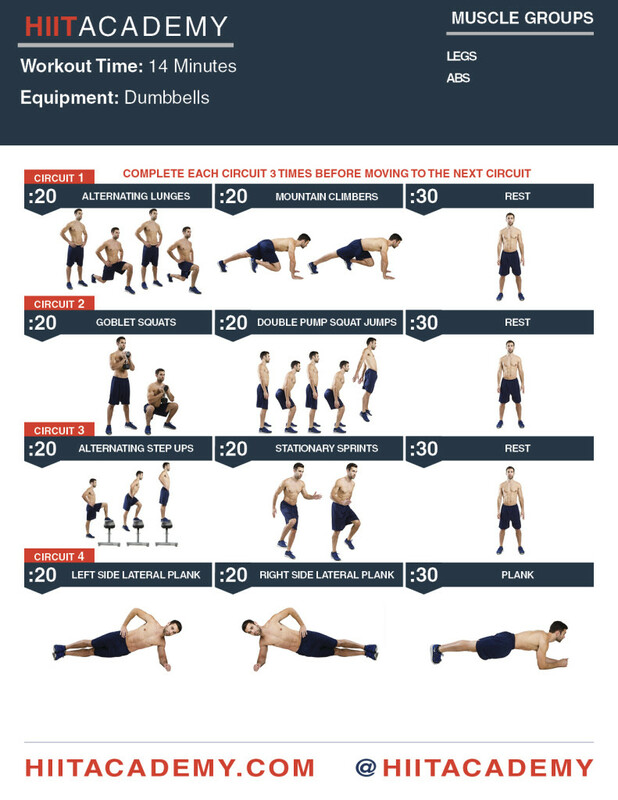 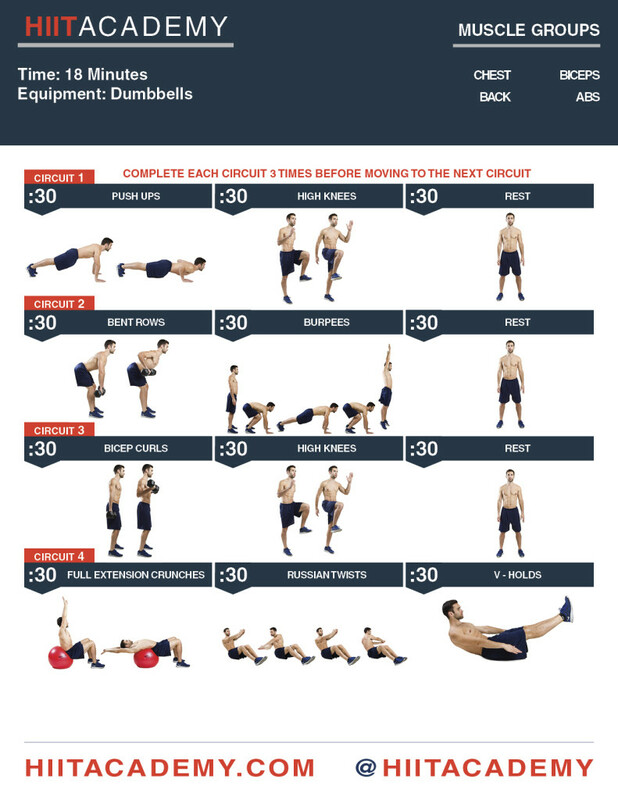 Complete TABATA 1 for a total of four times and then rest for 30 to 90 seconds, then complete TABATA 2 four times.